Monger’s study of human behavior and reactions to challenges has led him to become one of the nation’s most effective strategic communication experts. Monger believes there is no “cookie cutter” way of addressing conflict, whether personal, professional or internal. He believes that challenges should be rewarding and learning should be exciting. He has compiled his knowledge and insights on developing healthy thinking habits into highly motivational books that increase effectiveness both in casual social environments and in the pursuit of business aspirations. 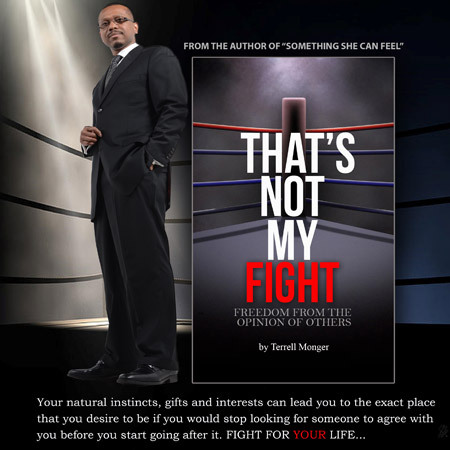 “The Art of Strategic Conversation” and “That’s Not My Fight” help readers to tailor conversation to agreed-upon goals and identify when and where to apply productive energy. His style of writing is entertaining and very informative. 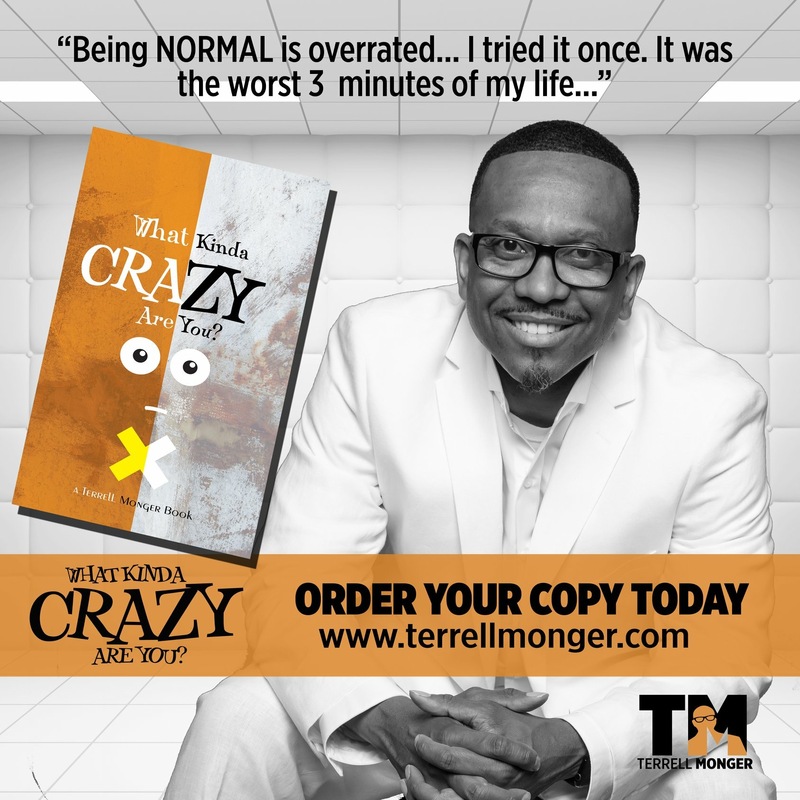 If you put yourself in the best situation to succeed by choosing the right circle, developing the right skill sets, and facing the prevailing truths about your style of thinking, you might just stumble across that thin line between insanity and genius. Let’s take this journey together. Those who have influence have power. Unfortunately, the majority of the worldâ€™s influence comes from forces of negative connotations. In this thought provoking book, we will address some of the things that have made the influence of the modern church weaken. We will also discuss innovative means in which we can take it back. Many people will try to give you advice on the type of mate you should have, the type of job you should pursue, or the type of life you should live. If you are not careful, you will let someone put their own goals and expectations on you and have you chasing a life you do not truly desire. The most frustrating thing in life would be to work hard for an idea that was placed in your head, only to achieve it and find out that it is not what you really wanted. Your natural instincts, gifts, and interests can lead you to the exact place that you desire to be if you would stop looking for someone to agree with you before you start going after it. This book is designed to challenge you to return to your original form. It will help you develop your best self so you can live your best life. Love awaits. Life awaits. The world needs to see who you are! 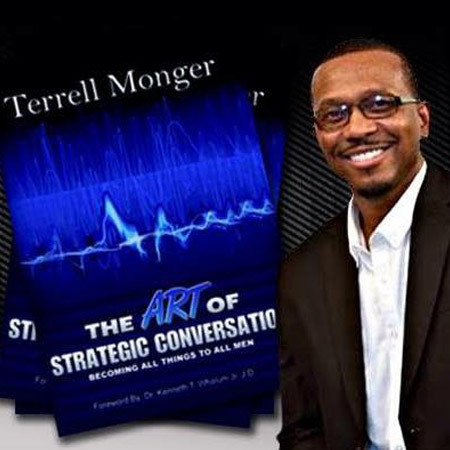 With the follow up to his book “The Art of Strategic Conversation”, which changed the way modern day leaders pursued evangelism; Terrell Monger now brings us “Something She Can Feel” the book that will reform the dynamics of Christian relationships. 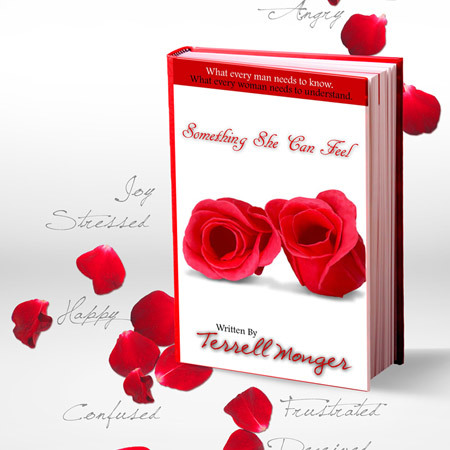 This book journeys into the emotional needs that women possess and reveals things that men must do to satisfy them.